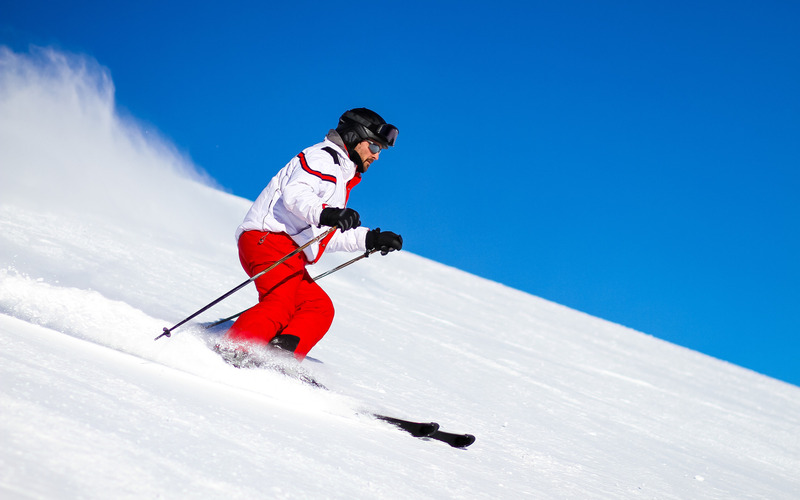 Are you looking to plan the perfect winter sports? Well at Holiday Hamster we can ensure that you get the Ski Holiday you want. Whether you decide to visit the slopes of France or decide to travel further to the USA or Canada, then Holiday Hamster can help you choose your perfect destination. You don’t even need to be an experienced sportsman as the resorts offer different slopes for different abilities. 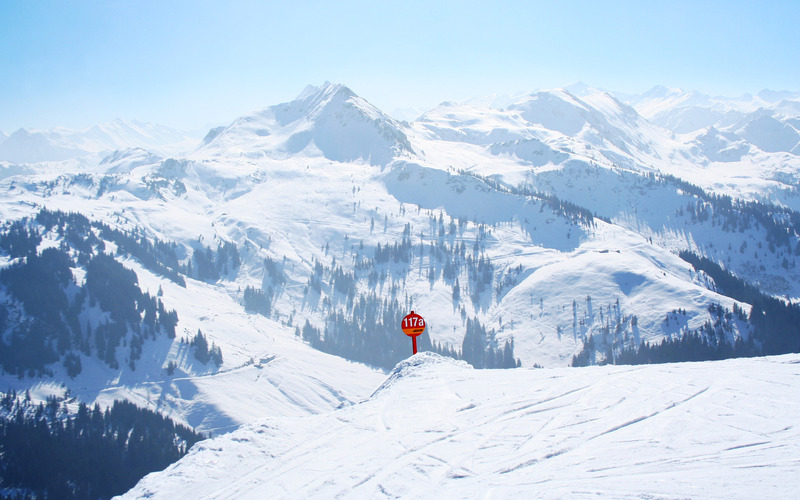 So take a look at our top winter sports destinations and if you can’t find what you are looking for then give us a call on 08000 988 955 where a member of our team will be more than happy to help you plan your perfect winter sports holiday.